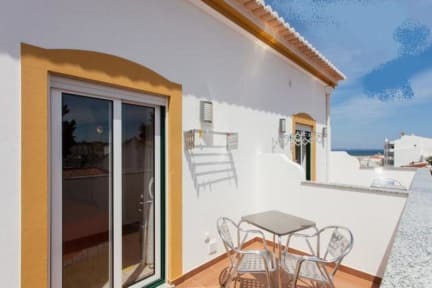 LC's Guesthouse, Lagos, Portugalia : Rezerwuj teraz! 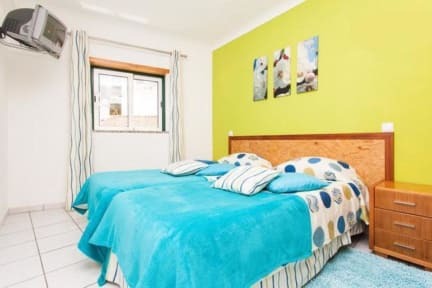 Our rooms offer you the comfort you need to relax or have fun!!! Some rooms have private bathroom, and others have shared bathroom. We have also air-conditioning (just in private rooms with private bathroom for the moment) and cable TV in all rooms. Two of them have also sea view. You can also have access to our full equipped kitchen. We accept group booking until 11 people. Lagos is a famous spot for travellers and backpackers. You can find different beaches with 'grottoes' and dunes. There are a lot of activities such as surf, windsurf, kite surf, scuba diving, biking, golf, boat trip to the 'grottoes', deep sea fishing... and many historical places to visit. We give you all the information you need to visit Lagos, best places to visit, best beaches to go, best bars to have fun!!! Make your reservation here and come to visit one of the most amazing places in Portugal... to relax and have fun... if you really want to feel home away from home!!! Come to LC's Guesthouse, you'll love it!! !